We are committed to ensuring access and inclusion for all. The University of Leeds provides outstanding support for disabled students (including a Transcription Service for people with visual and other print-impairments, and a dedicated mental health support officer). Find out more on our support and wellbeing pages. Members of the Disability Law Hub teach on a number of modules at undergraduate level. Law students may also select a dissertation topic on disability-related issues and are encouraged to discuss possible ideas with any of the Hub staff. The LLM in International Human Rights Law has a rapidly developing curriculum that combines a thorough grounding in regional and global human rights principles with a specific focus on the rights of disabled people, advocacy and practical implementation measures — strategies for making rights real. The course is available for both full-time and part-time study and attracts students from diverse backgrounds and from across the globe. This Masters course is part of the Open Society Disability Rights Fellowship Programme — a prestigious University alliance bringing together the world’s leading universities in the field of disability and human rights. 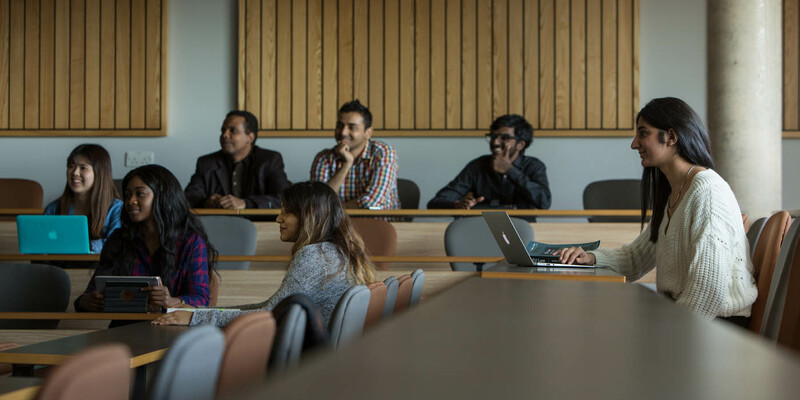 As a member of this network, the University of Leeds in partnership with the Open Society Foundations funds a number of students each year to take this LLM at Leeds. As an alternative to the taught Masters programmes, we offer an MA by Research. This allows students to select a research question and to work on this with two supervisors. You are welcome to contact any of the Disability Rights Hub staff to explore this option. We welcome PhD proposals in any of the areas of our expertise set out above. We also welcome PhDs candidates who take an interdisciplinary approach and, in such cases, we co-supervise with colleagues from other disciplines in other parts of the University, particularly with members of the Centre for Disability Studies. The School of Law and the University offer a range of scholarships for PhD students. Feel free to contact any of the Disability Law Hub staff for an informal discussion of possible PhD proposals. For guidance on our application processes and scholarships, please contact Karin Houkes. We are keen to work with postdoctoral scholars in areas of mutual interest. If you have (or are applying for) funding for postdoctoral research in an area of our expertise and are looking for a vibrant and welcoming academic home, please contact us for an informal discussion.